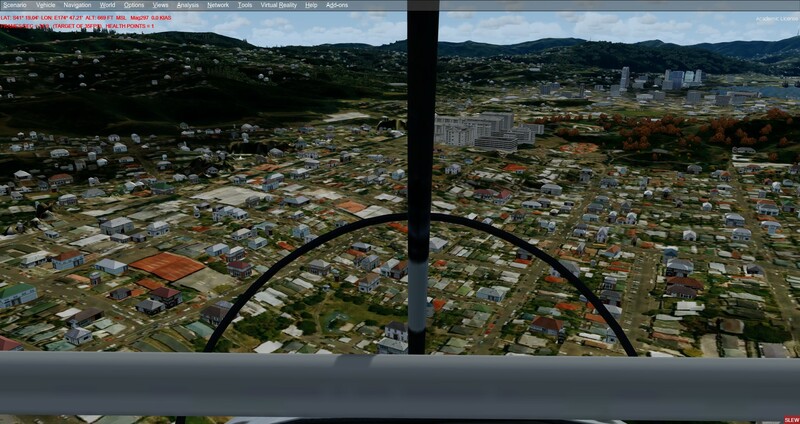 with the recent release of NZWN I am doing a lot more NZ flying than usual. And I came across those missing autogen trees only in cities. All the other surroundings seem to be fine. Do you have any idea? The VLC libraries are installed as well as the AutogenConfigurationMerger. This picture is from Wellington but I have the same in Nelson for example. I assume that you have the autogen density settings turned up? Is this the Subscription Wellington? Do you have a screenshot of Nelson? I'm aware that the Wellington Subscription scenery is unfinished, and this means in part that the autogen vegetation is mainly data-driven -- large areas are included, but not individual trees within the city. These need to be hand-placed, and it is an ongoing process. But Nelson is finished, so it should be reasonably dense. 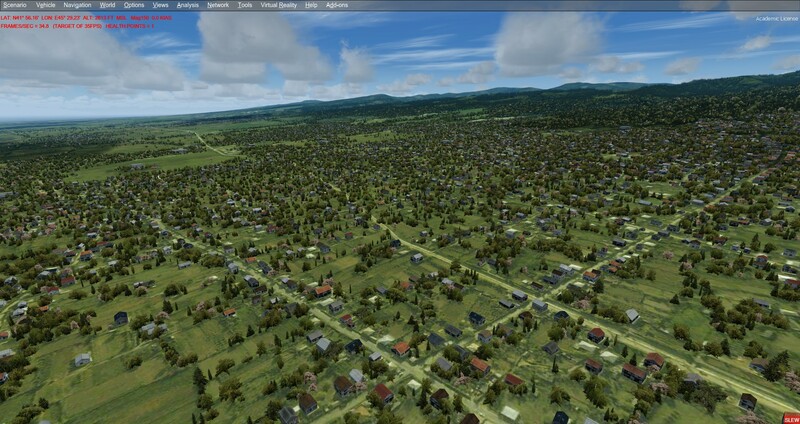 However back when it was developed, there was only FSX, which has a limit to the number of trees which it can display per tile, so things are probably a bit sparser than we expect these days. Thank you for the fast answer! And yes, you were right. It only affects Wellington and in Nelson it is quite sparse. So I do not have a technical problem there. I understand the pain when it comes to trees in residential areas as I am working on sceneries myself. 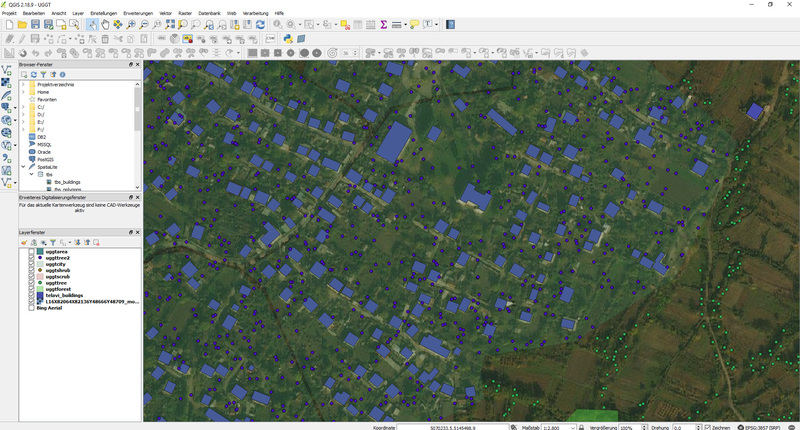 But I found a way in QGIS that makes it a lot easier and faster. And the result is absolutely sufficient for flightsim purposes. With a little additional effort, you can also keep the streets and other areas free of trees if you think it is worth it.